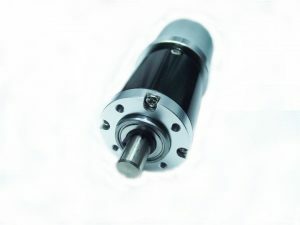 Drive systems for ceiling air-inlets control on farm ventilation: Standard linear actuators from1000N to 5000N. 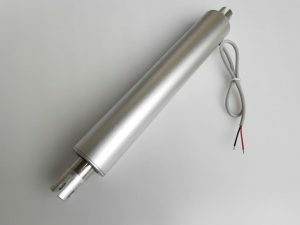 DC or AC linear actuator for livestock houses, ventilation piggery, ventilation poultry. 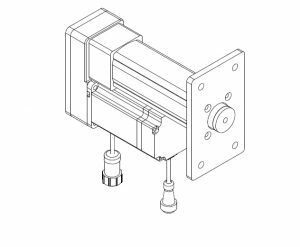 Additionally, we provide fitting accessories for our linear actuators such as wall brackets. 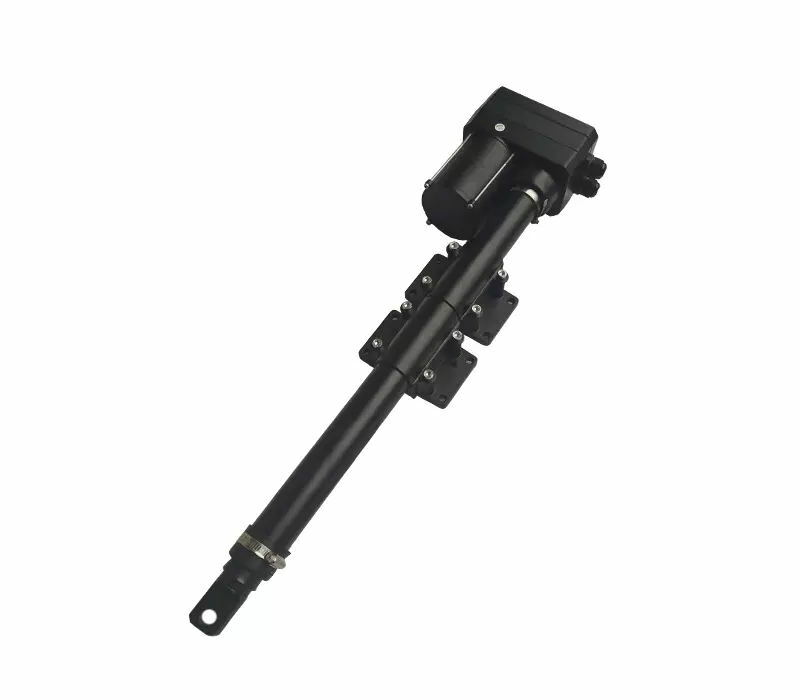 This Linear Actuator is widely used to open and close the wall air inlet and ceiling air inlet systems. 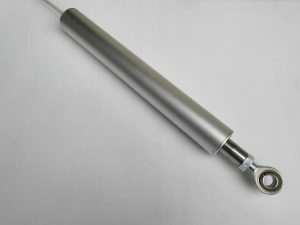 Linear Vent Actuator works with the room controller to accurately position air inlets in livestock and poultry buildings.